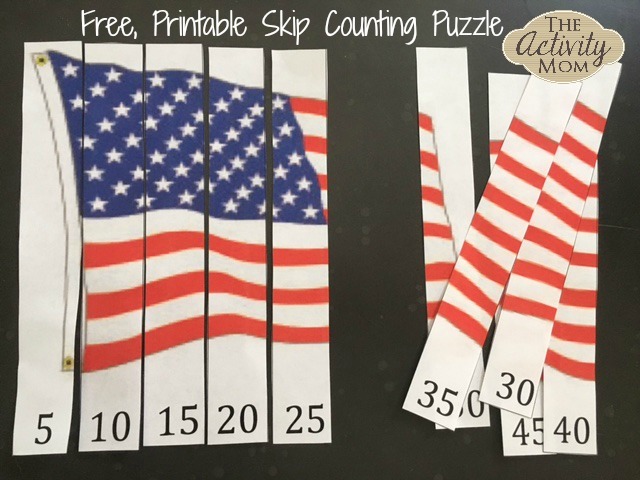 Here’s a free, printable skip counting puzzle that will be a fun challenge for your child. This puzzle is a fun way to reinforce and practice the pattern of skip counting by 5s. 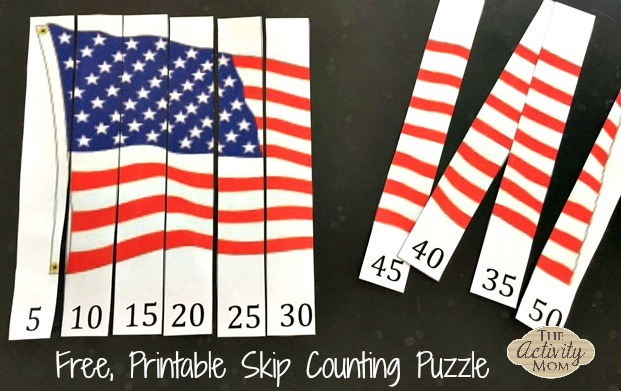 For younger children that aren’t ready for skip counting yet, the numbers can be cut off and the puzzle can be solved without them. Simply download, print, cut and solve the puzzle over and over again. 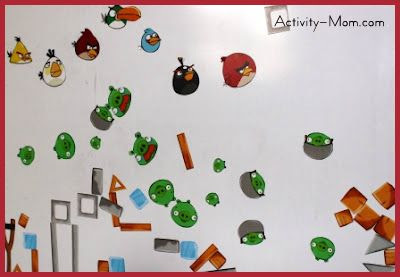 Hide the pieces around the room and challenge your child to find and solve. Give all of the pieces except one to your child and ask your child to figure out which number is missing. 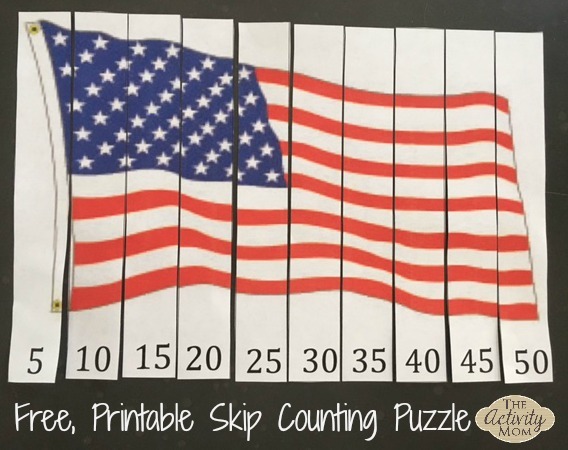 Click HERE to download your free, printable skip counting puzzle.